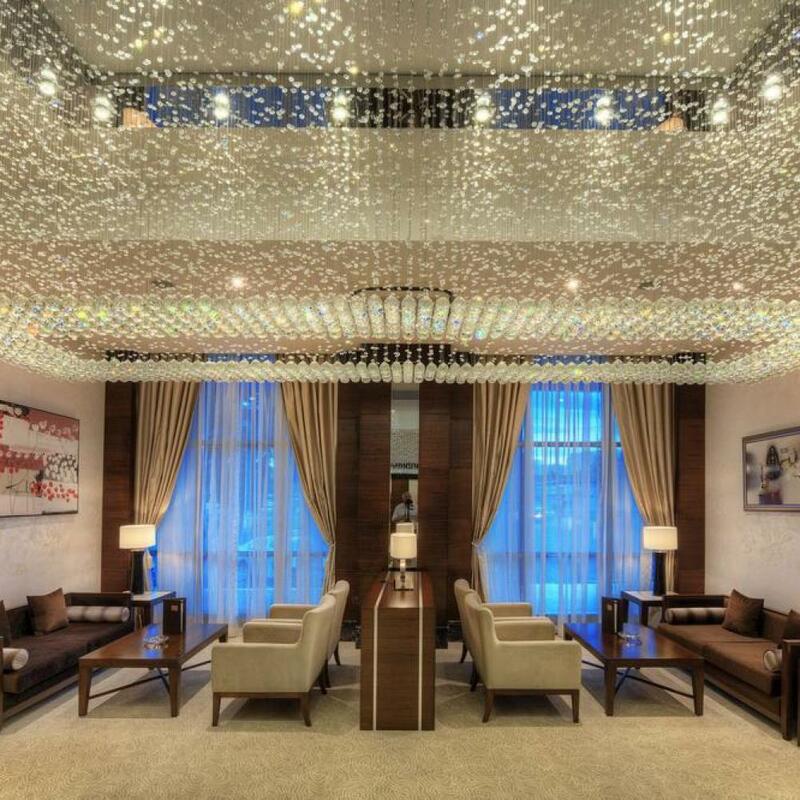 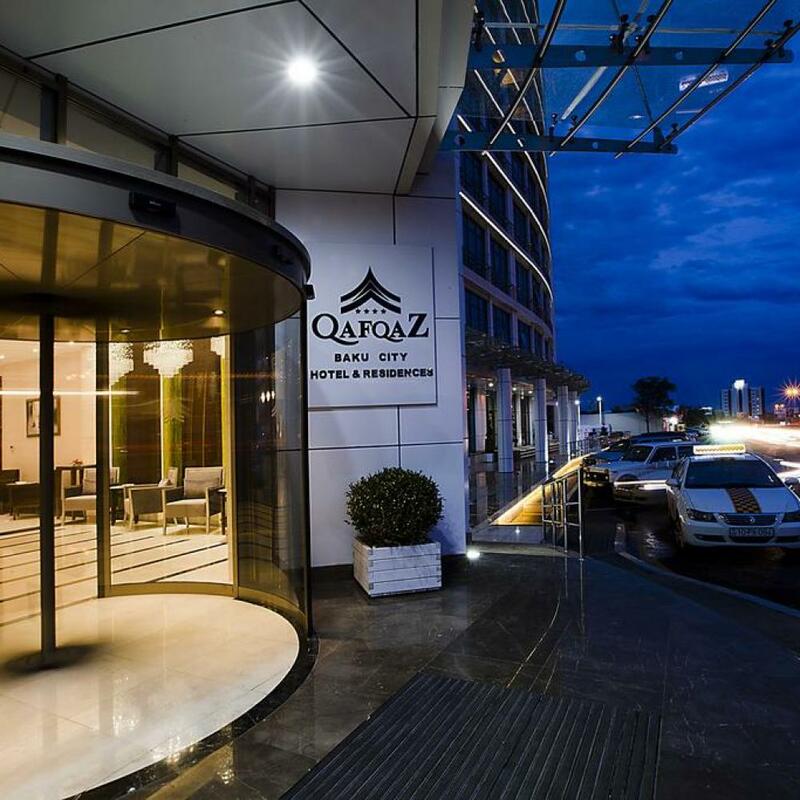 Located in the heart of Baku city centre and featuring a modern glass facade, Qafqaz Baku City Hotel and Residences offers a large spa area, elegant rooms with free high-speed Wi-Fi and a rich buffet breakfast. 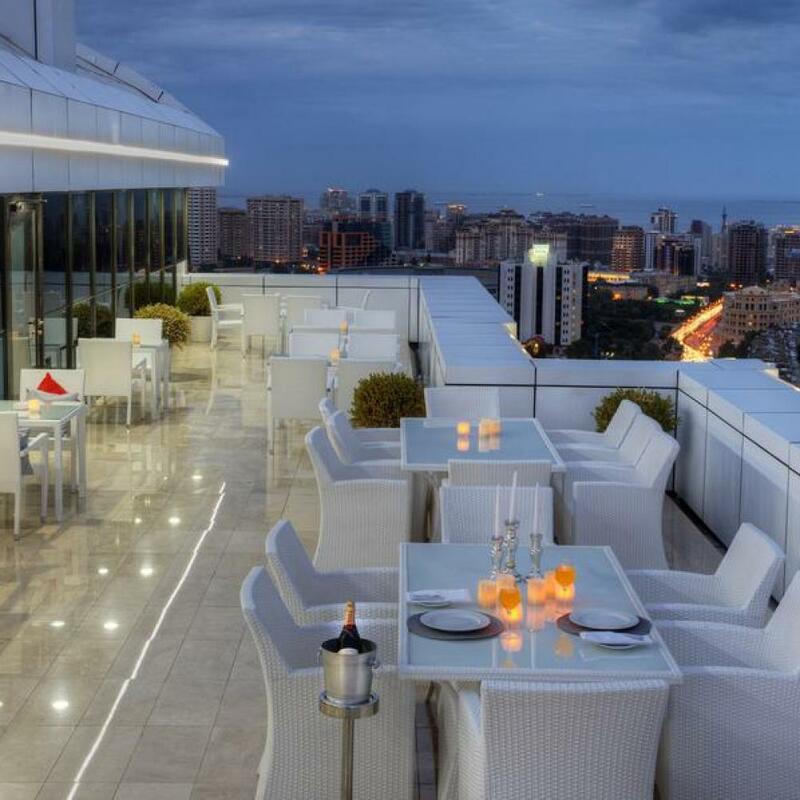 Baku Old City is a 30-minute walk away. 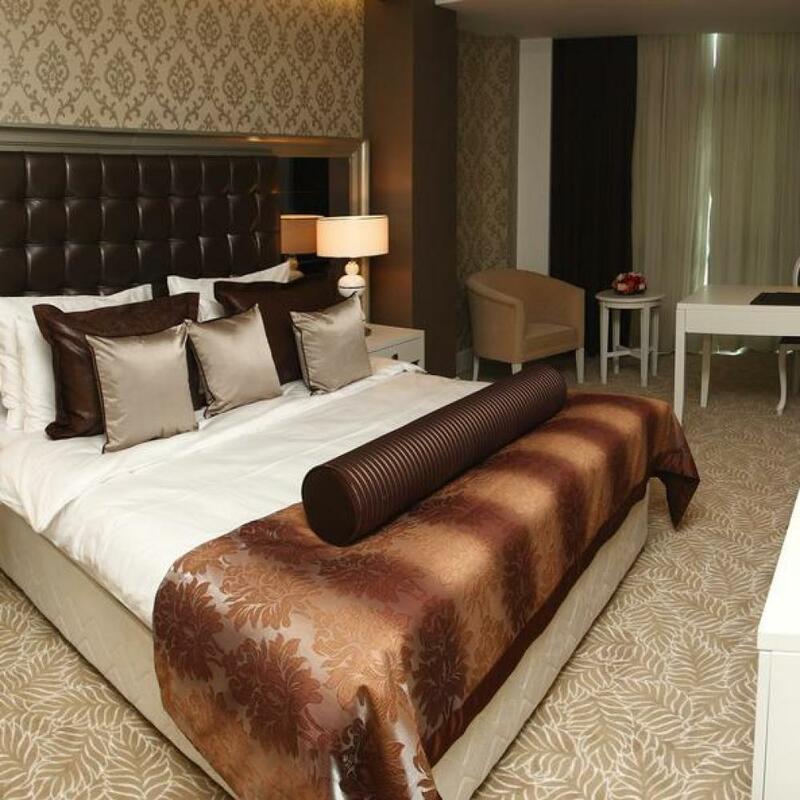 Decorated in rich brown tones, classic-style rooms include satellite TV, a minibar and a seating area. 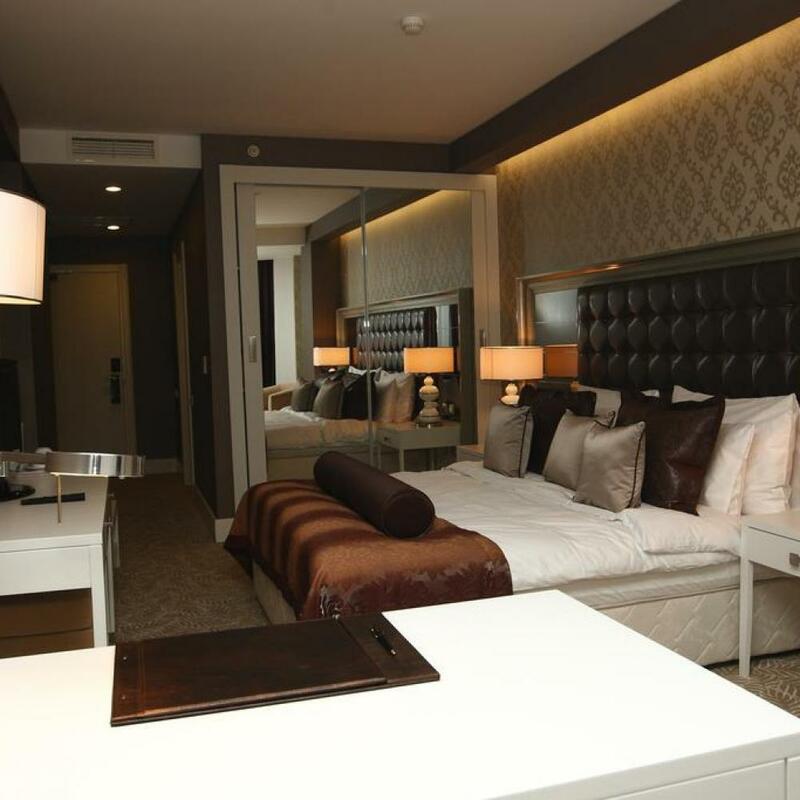 The private bathroom features free toiletries and a bathtub. 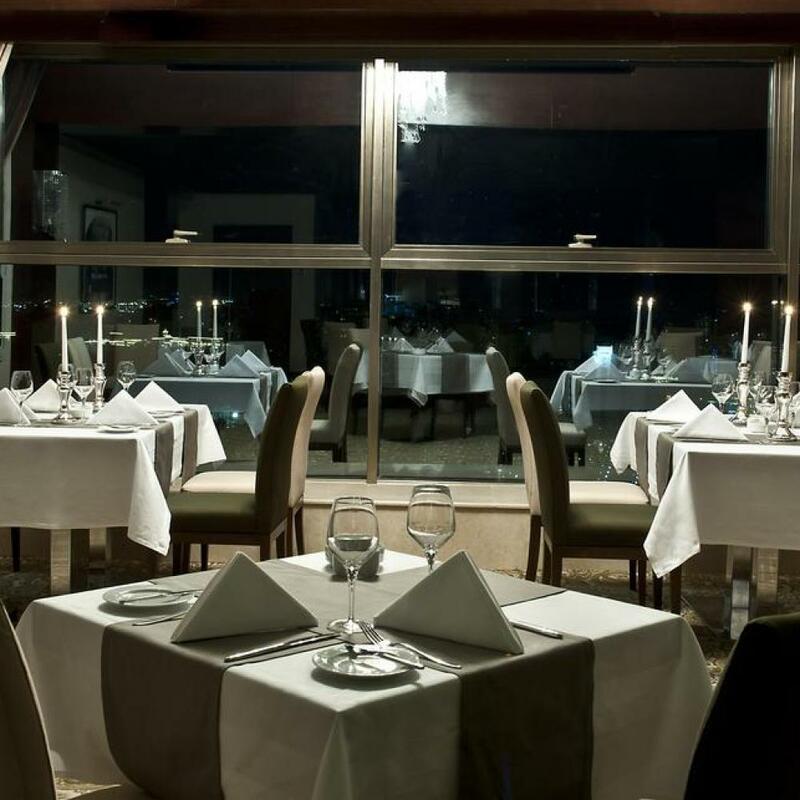 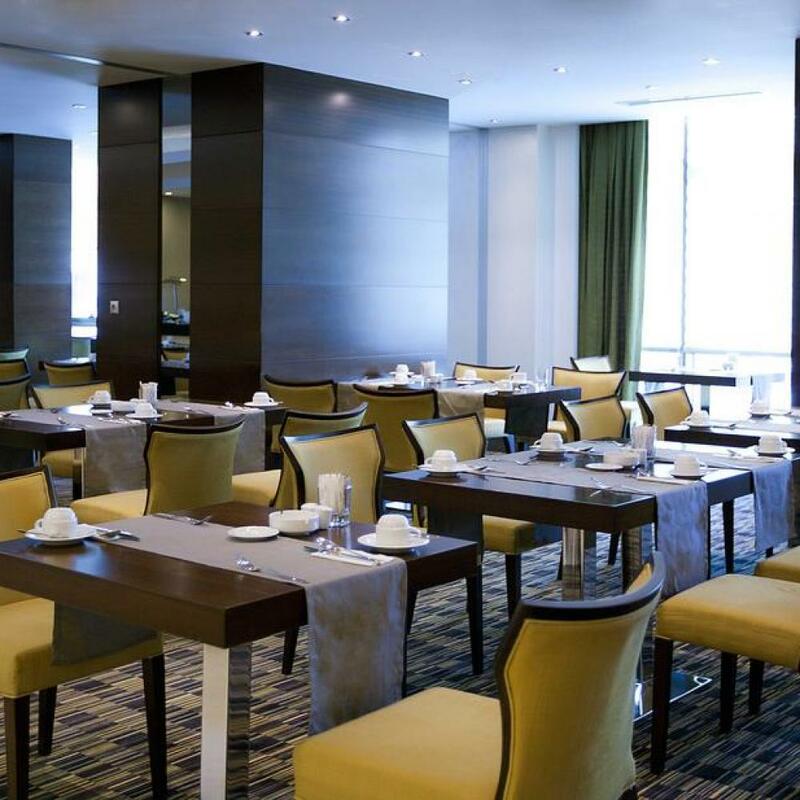 International and regional delicacies are served daily in the spacious Metropol restaurant with high ceilings. 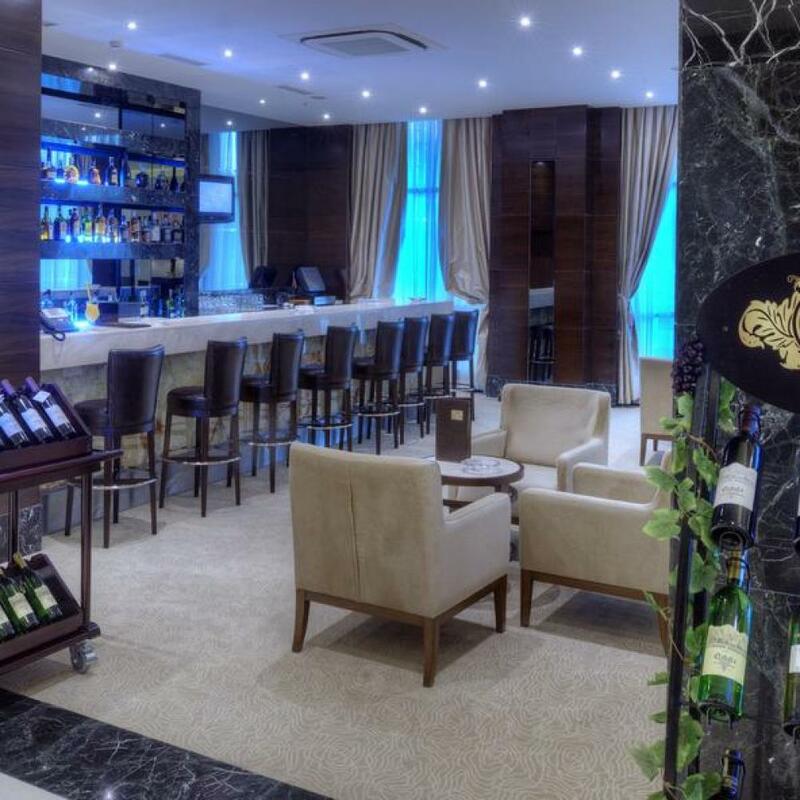 Guests can enjoy a wide selection of drinks at the stylish lobby bar with flat-screen TV. 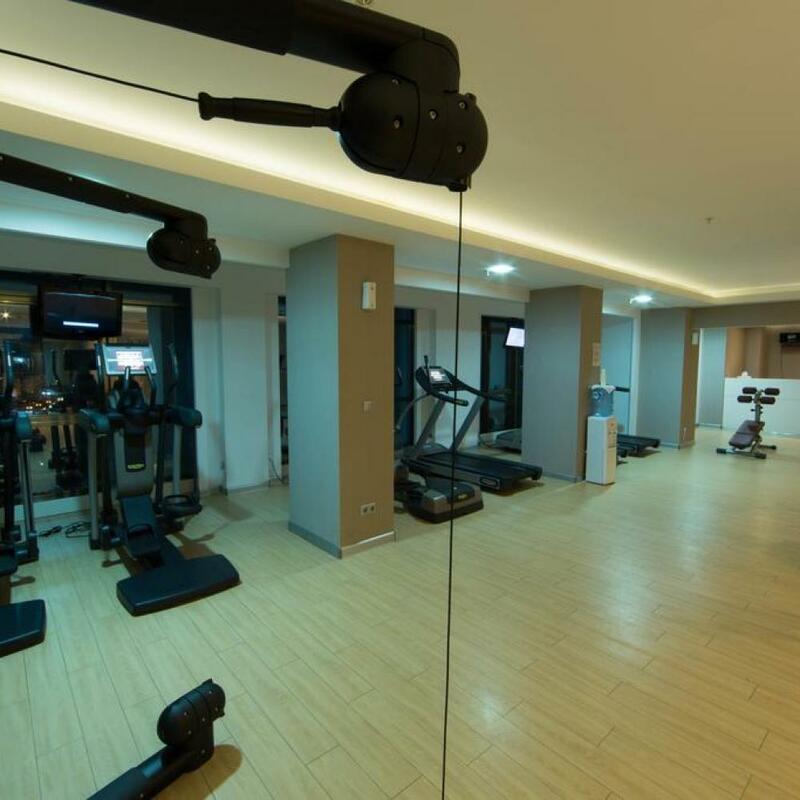 Located on the 16th floor, the leisure centre offers a Technogym fitness studio, sauna, Turkish hamam, oversized hot tubs and a relaxation area. 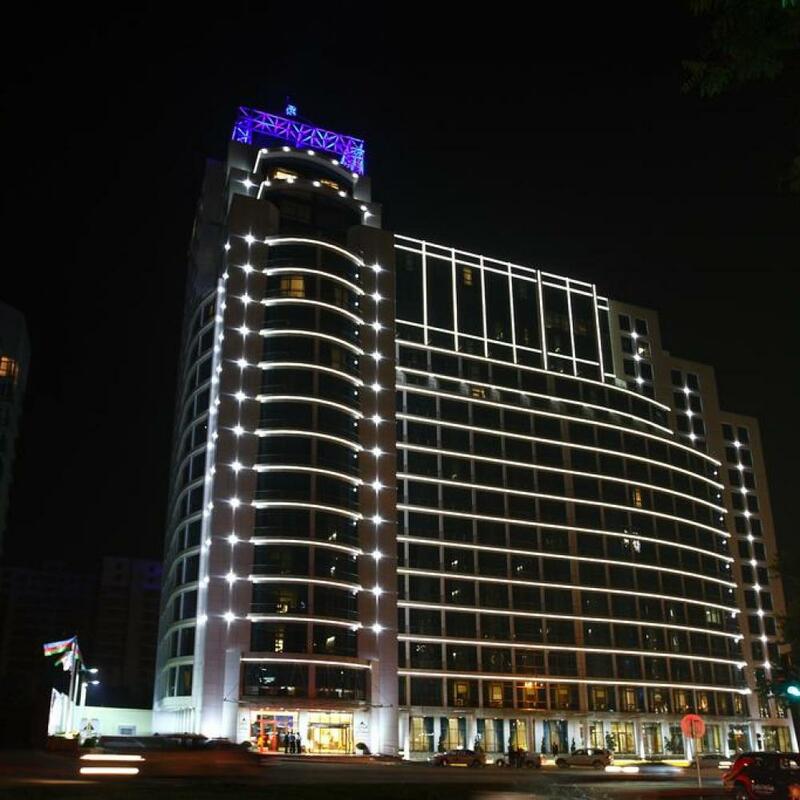 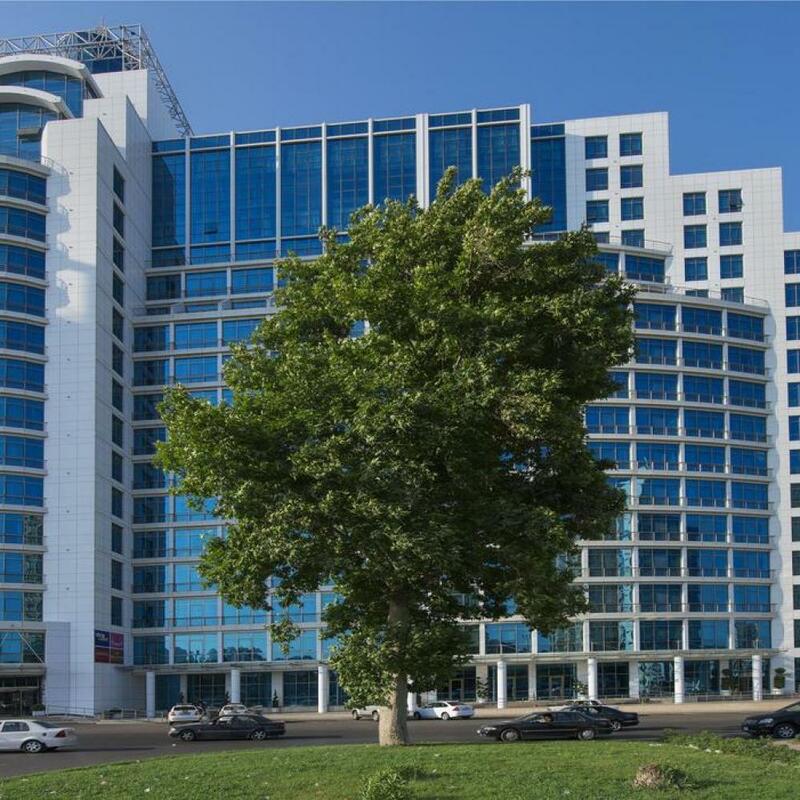 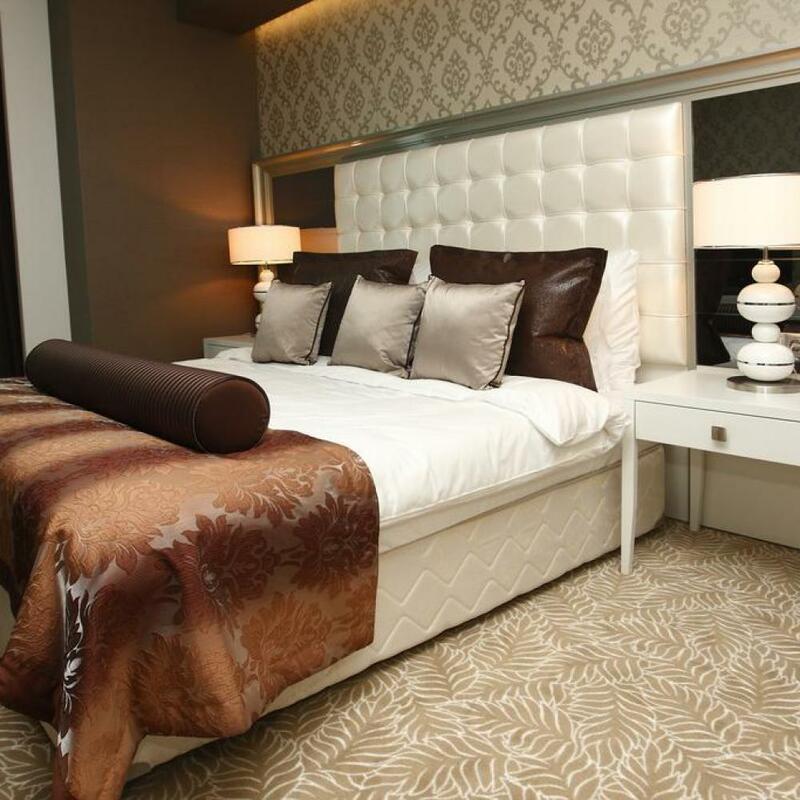 Qafqaz Baku City Hotel and Residences is 4 km from Baku Train Station and 2.9 km from the Caspian Sea coast. 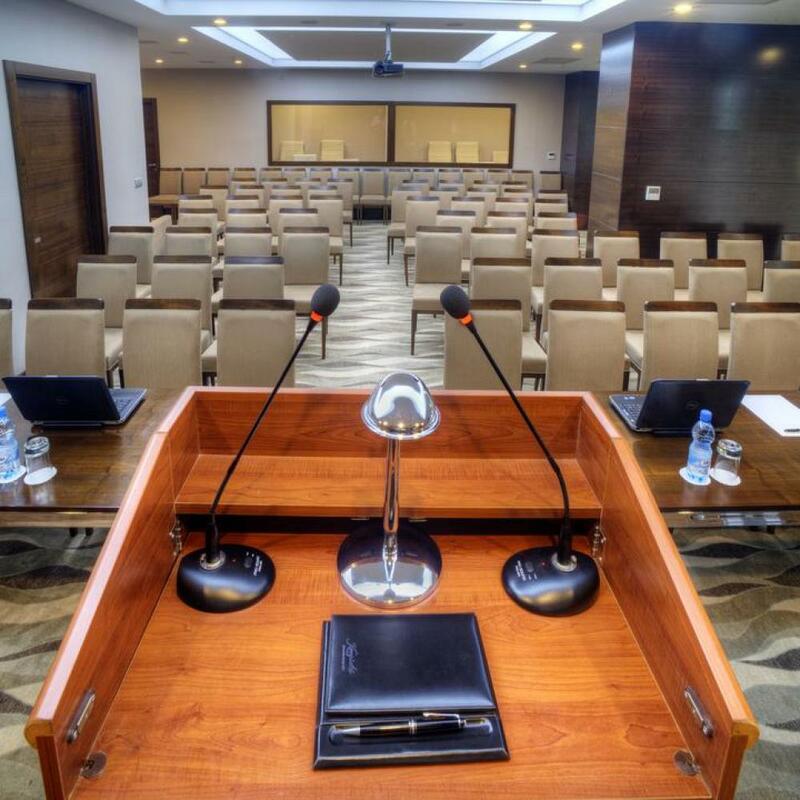 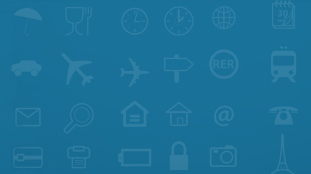 A car rental service is also available and the hotel has 2 well-appointed meeting rooms for the convenience of business travellers.